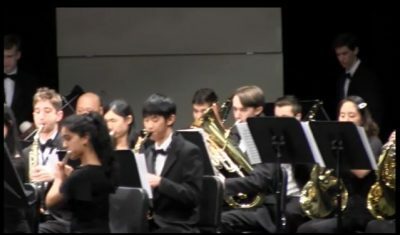 Westborough TV was at Westborough High School for the MICCA Preview Concert on March 26, 2019. 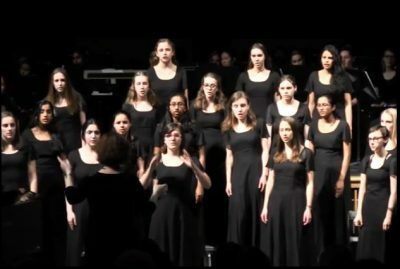 The festival is being held this weekend around the state – with Westborough High School being the host of the Choral competition. MICCA is an annual state-wide concert and choral festival. MICCA is dedicated to the study of music through performance. Through their various festivals, MICCA creates opportunities for evaluation and expert opinion and feedback to all participants. On March 26, WHS held their MICCA Preview Concert in which all groups got to perform their pieces in preparation for the competitions this weekend. Catch the full concert here, or on WTV’s Education Channels (Verizon 26, Charter 194) throughout the month of April.